Being a parent is exhausting. As my kids get older, I realize that it doesn't matter what their ages are, just the emotional stake in parenting and raising kids is exhausting. Throw in some play dates, after school activities and hours of homework, and you end up with one tired mama! 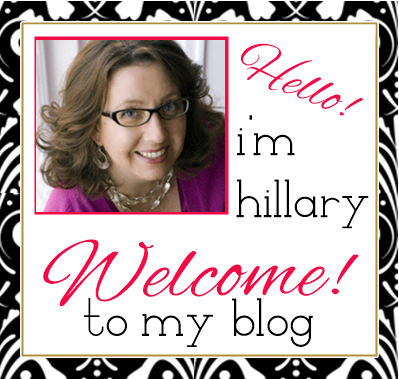 I am a work at home mom, and both my kids are in school during the day. While that makes some things easier for me than for some of you mamas with small kids at home trying to work your hustle, we all need a break during the day. A habit I've gotten into lately, is enjoying an afternoon tea break. Classic Afternoon Tea is a light meal served in the afternoon, typically between 4 and 6 pm. Research says that the custom originated among the wealthy classes in England in the 1840s. It's a tradition that has definitely made the leap across the pond, as you can enjoy afternoon tea in many hotels throughout the United States. 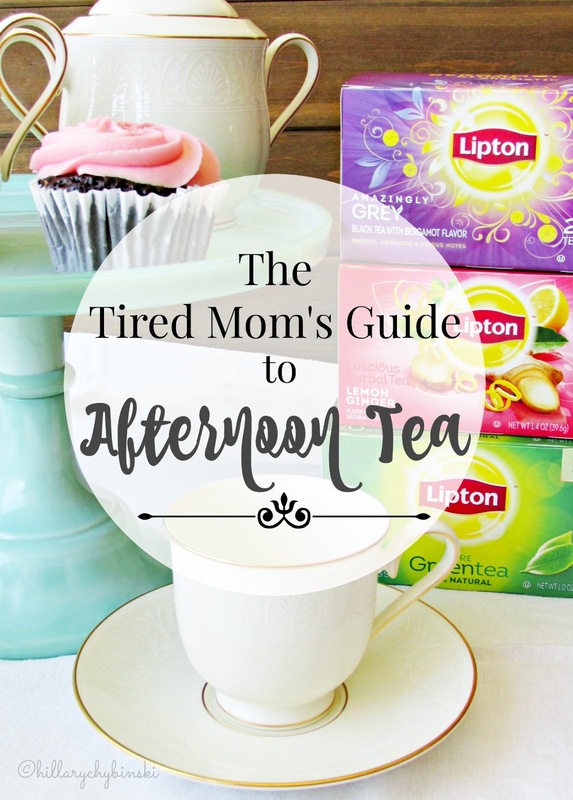 But I am a tired mom, and I like to enjoy my afternoon tea in my living room or home office at about 2 pm. Since we all have endless amounts of things to do on any given day, afternoon tea is one way we can take a small moment for ourselves. And these days, it's pretty easy to enjoy a delicious cup of tea in just a few minutes' time. One thing that makes my tea taste better and feel more extravagant is a nice china tea cup. HomeGoods and World Market both have great selections. Target and Walmart can be a source for fun and stylish cups as well. You don't need a whole set - just one great cup for yourself. Next comes the tea. Believe it or not, you can find delicious teas right in your favorite store. Lipton’s new black and herbal varieties and improved green teas refresh the tea experience with bold and stimulating flavors, such as Enticing Chai, Pure Green, Orange Passionfruit Jasmine and Peach Mango. 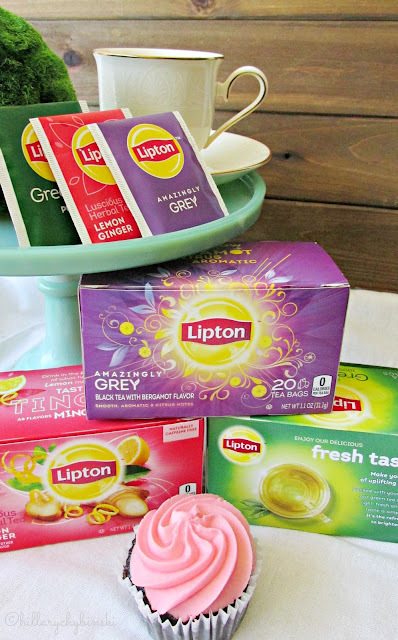 You can find the new Lipton Black and Herbal teas at Walmart, Target, Kroger, Publix, Giant/Stop and Shop, and Shoprite. I recently tried three of their new teas that I picked up at my local Target. The first one was their Amazingly Grey, a black tea. I am a black tea fan, and those are the teas that I predominately purchase. The Amazingly Grey has bold aromas and unique flavors that join forces to put a twist on traditional black tea. This is my favorite afternoon pick me up. I add a little sugar and a splash of milk too! I am not a green tea fan, even though it is very good for you. I have tried . . . and it tastes like boiled grass to me. 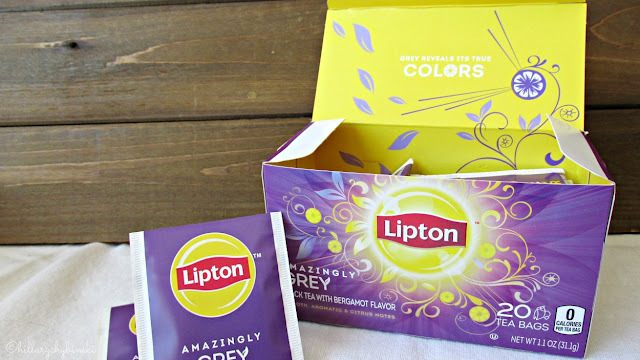 But when Lipton asked me to give theirs a try, I was pleasantly surprised. 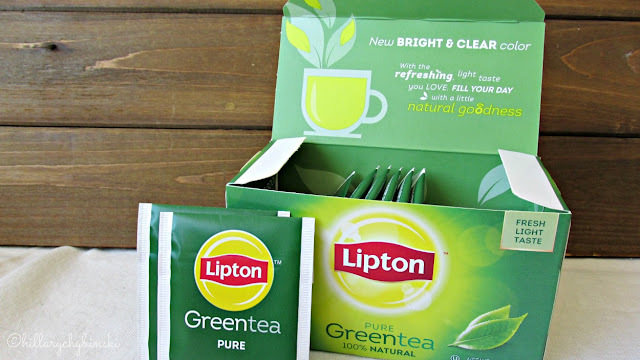 Lipton’s updated green teas have a light, fresh taste, bright clearer color and delightful aroma. I added a touch of honey to make the perfect cup. Are you an herbal tea lover? 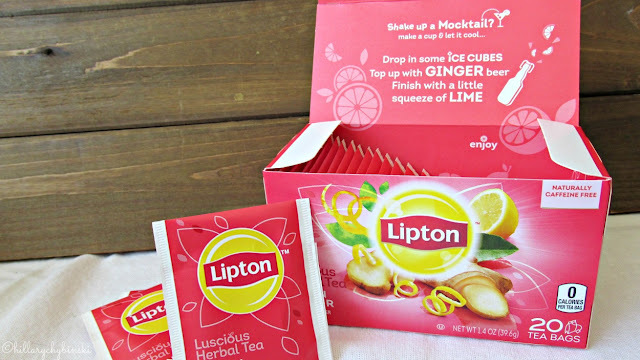 Lipton's Lemon Ginger has real ingredients combined with herbal tea blends to awaken the senses. I love the bright taste on this one. Again, just a touch of honey makes the perfect afternoon pick me up. To make my life even easier, I purchased an electric tea kettle to heat my water. This way if I'm watching a great scope or in the middle of a great post, I won't burn the house down boiling my water! Just follow package directions to brew your tea. Now that you have your perfect cup of tea brewed, be sure to include a little afternoon snack. Some of my favorites are a bit of cheese with some savory crackers, an apple and some nuts, or if I'm feeling really decadent, a cookie or cupcake. These multi-sensory teas refresh your standard afternoon tea time, creating an exciting and unique tea-drinking experience. So now get a pretty cup, boil some water and steep some delicious tea for yourself! 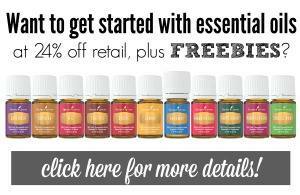 If you're a tired mom (or not-mom) you deserve it. What's your favorite tea? As it happens, I'm drinking a glass of green tea (with a drop of lemon essential oil) right now! Yum! 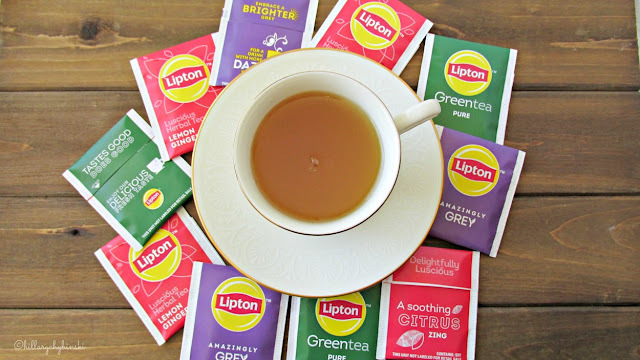 I am enjoying this Lipton Green Tea . . .so I may be making a turn here . . .LOL. This is a perfect reminder for those of us who forget to take a break. The Europeans have it right, they stop for tea early and often, every day. PS: the pastel boxes look pretty enough to leave them on the counter. That luscious herbal tea looks yummy! I drink too much coffee and need something to replace a cup or two. I like hot beverage during the colder months. You make these teas look delicious, and I'm a coffee girl. I think I'll have to try some! Yum!